TCI is fully equipped to handle your bulk/FTL movement from anywhere. Why are we your next Surface Transport Solution Provider? 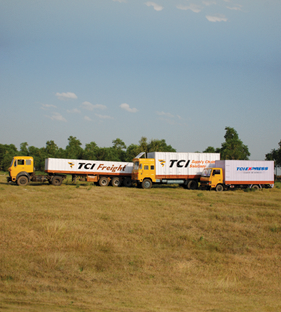 TCI Freight, one of the largest division of Group TCI, is India’s foremost surface transport entity. 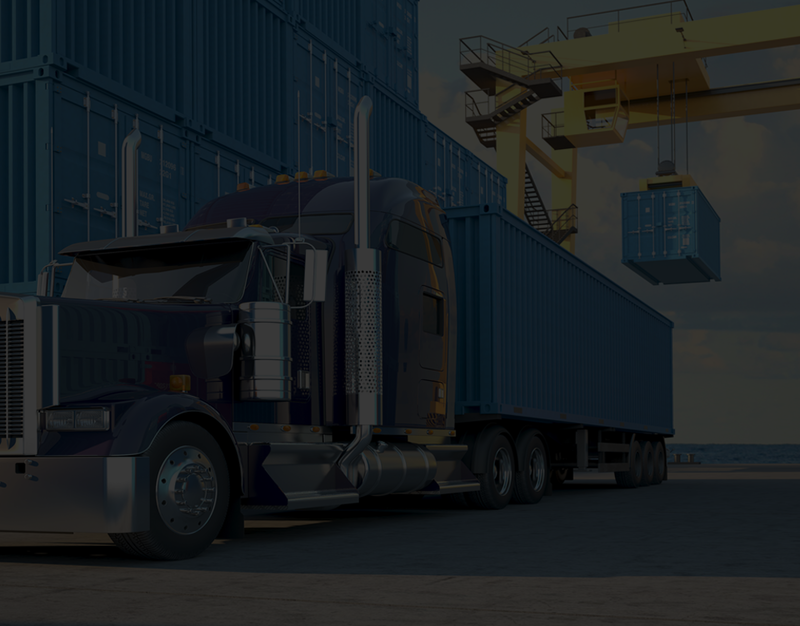 The division is fully equipped to provide multimodal transport solutions for cargo of any dimension or product segment ranging from FTL(Full Truck Load), LTL(Less than Truck Load), Small packages and Consignments, ODC (Over dimensional Cargoes), PHH (Project Heavy Haul) & Rail solutions. 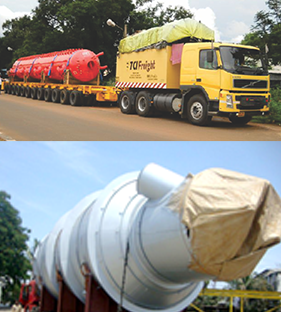 TCI Freight handles the logistics of all sizes and weights of cargo from large equipment, automobiles, heavy machinery to small parcels. 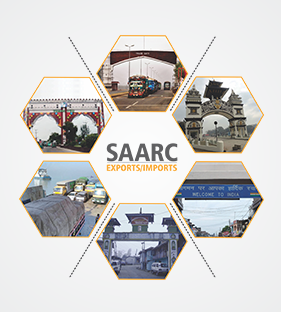 We can deliver cargo from any location in the world to any destination across the country. 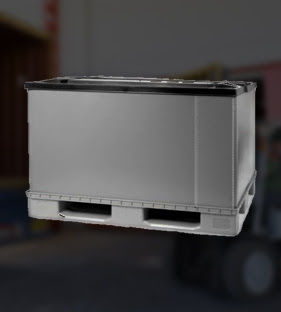 TCI Freight Consignment Tracking System accessed via Web Site and the information obtained through the Web Site are the private property of TCI Freight.